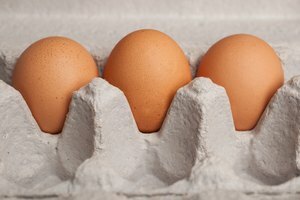 Egg poacher pans vary, but the concept is always the same: to simplify the classic egg-cooking technique where an unshelled egg is cooked in a hot water bath. 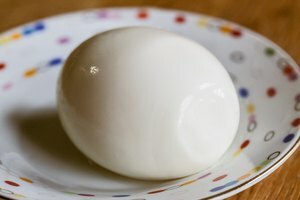 The traditional method--simply cracking an egg into a pot of boiling water--can be messy, and unless you are a true expert usually results in a sloppy-looking, if tasty, mass of cooked egg. With a poacher pan, the egg is cooked with steam, so there is no fishing the egg out of the water, and the finished product comes out in a neat shape. Remove the top part of the pan that houses the egg cups. 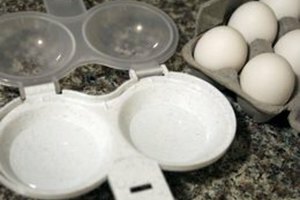 Fill the pan with water so that it just touches the bottom of the cups--some egg poacher pans have fill lines to make it easier. Coat the inside of each egg cup with butter, margarine or cooking spray. Place on top of the pan. Place pan on a stove-top burner and set on high to bring water to a boil. Once boiling, cover the pan and reduce heat to medium. 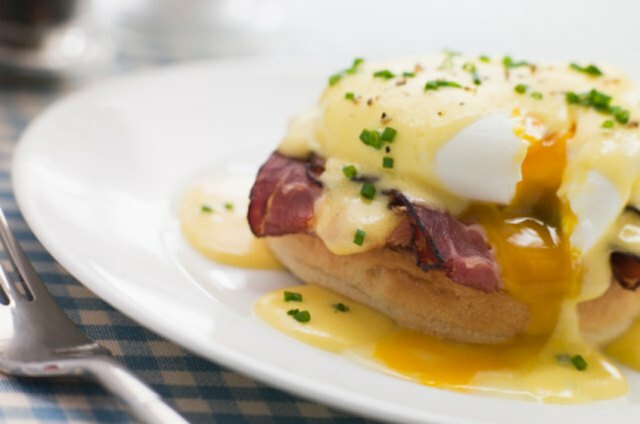 Cook for 2-1/2 to 3 minutes for poached eggs with a soft yolk, longer for hard-cooked poached eggs. Remove pan from heat and carefully remove the lid. 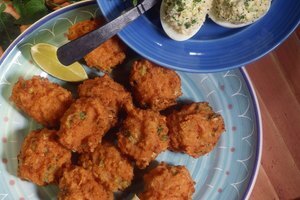 Lift egg cups one at a time, using a potholder or kitchen tongs, and slide eggs onto a plate or slice of toast. 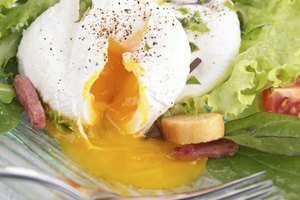 Microwave egg poacher pans work similarly, but be sure to prick the yolks before cooking.